British Superbike contenders Gary Mason and Peter Hickman will compete in the fifth round of the World Superbike Championship at Donington Park this weekend. 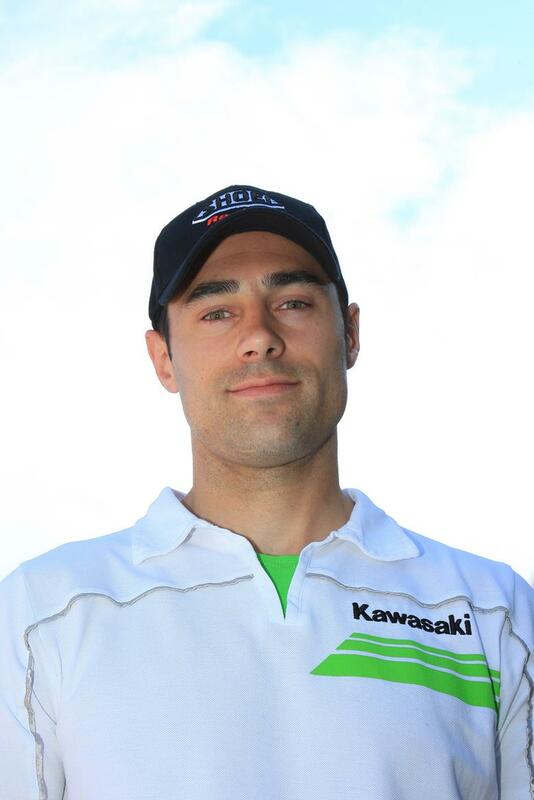 Current Quattro Plant Kawasaki rider Mason will replace Spaniard David Salom who was injured last weekend at Monza. Mason will ride the Pedercini Kawasaki ZX-10R. Hickman will swap his MSS Bathams Kawasaki he currently rides in BSB for the Fixi Crescent Suzuki of John Hopkins. The American rider also crashed at Monza and is suffering from aggravating a long standing hip injury and a broken foot.